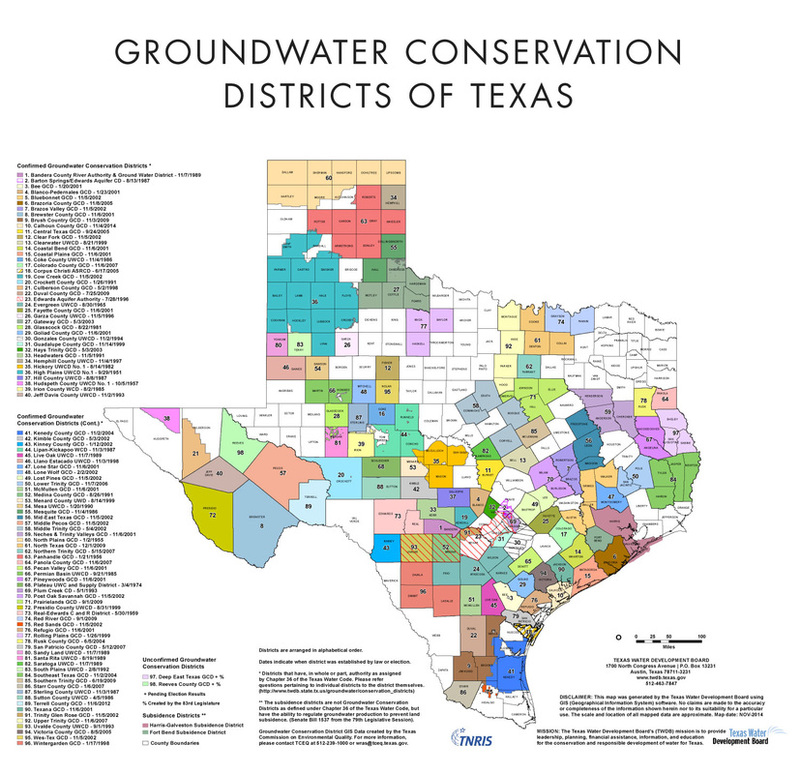 Want to weigh in on how groundwater is managed in your corner of Texas? 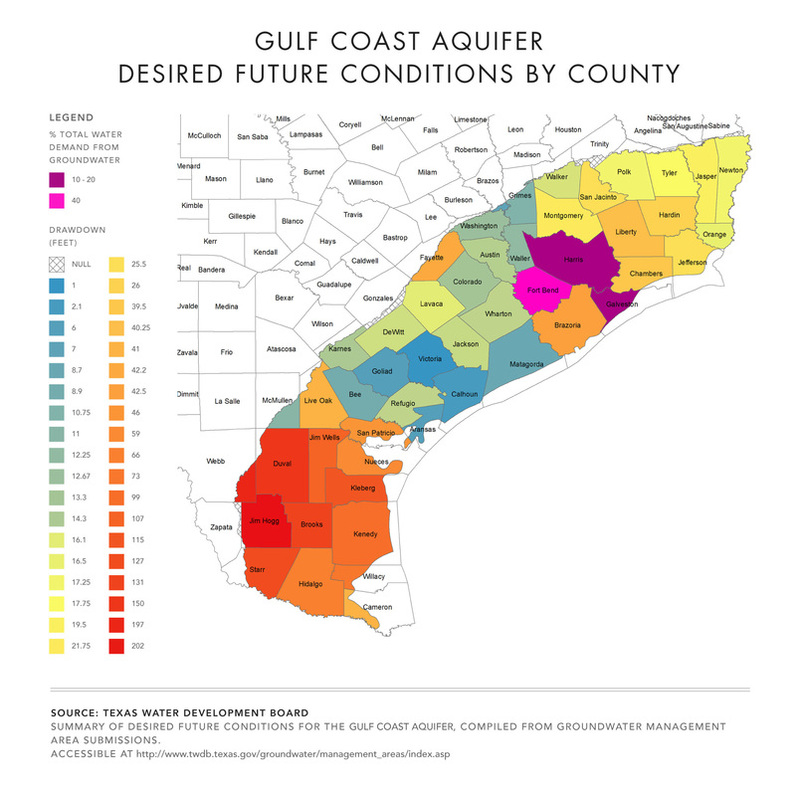 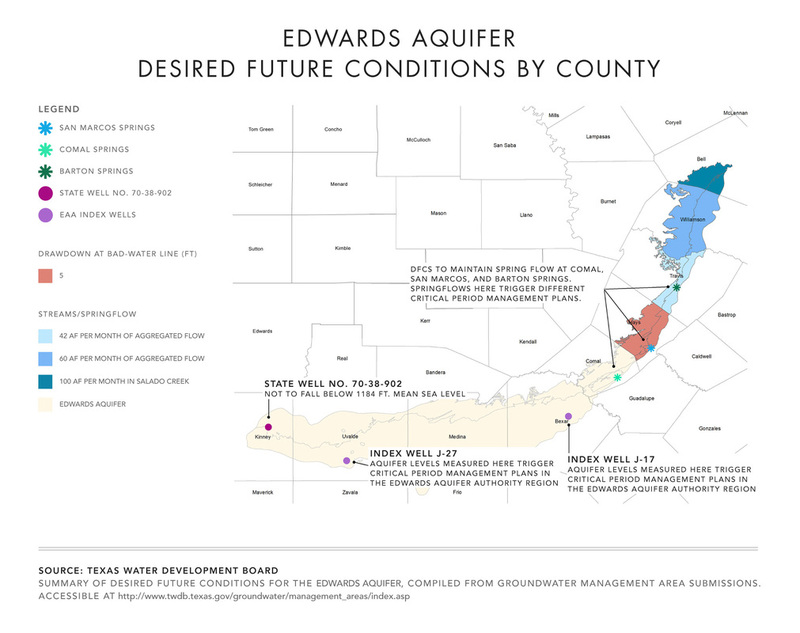 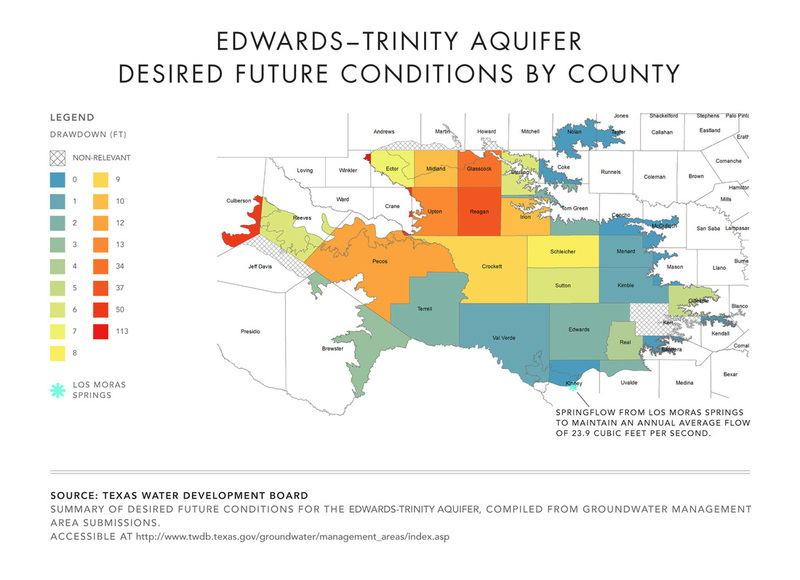 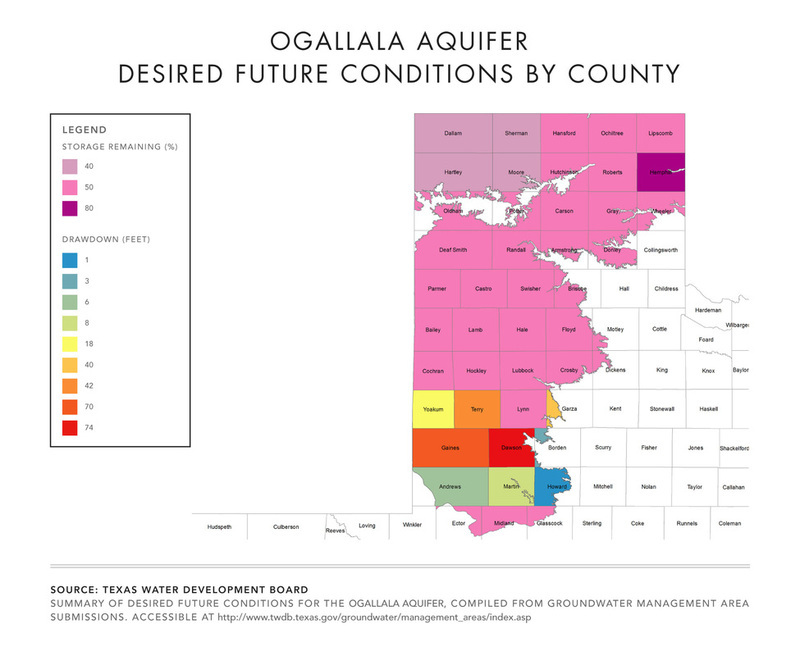 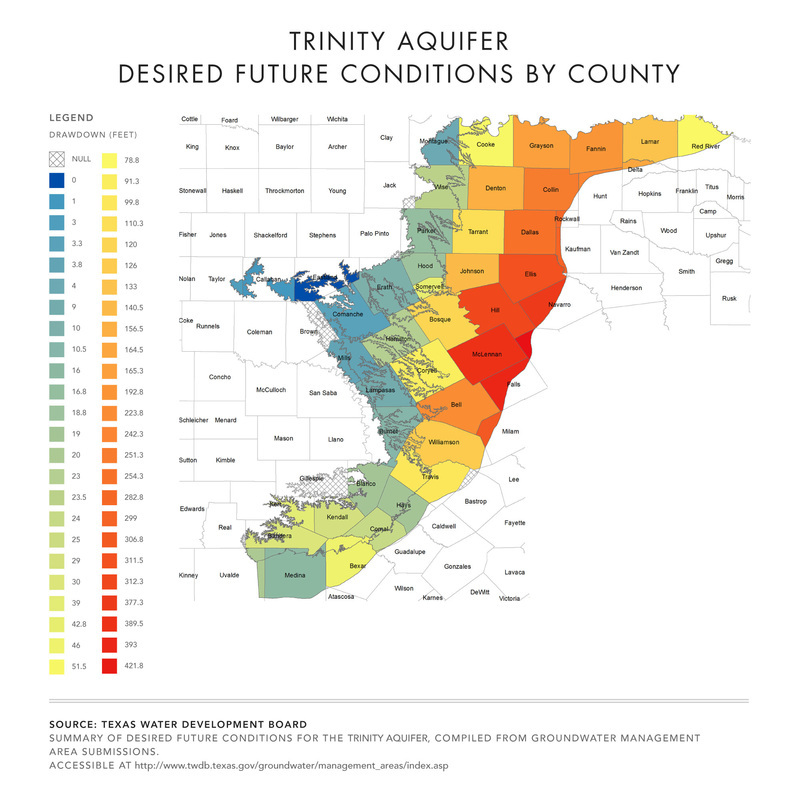 Use these maps to find your groundwater district and see the Desired Future Conditions for aquifers in your region. 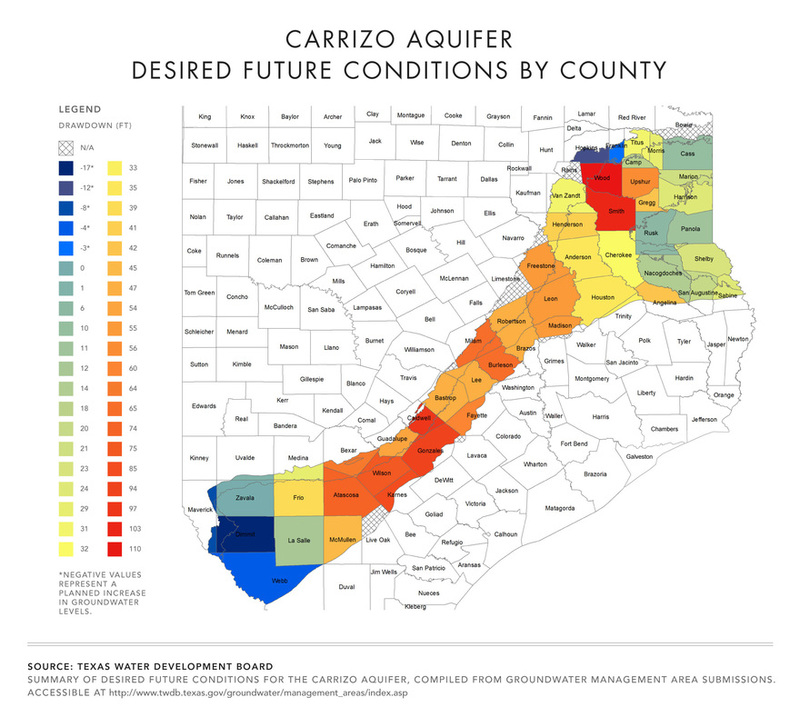 The link below can help you find contact information for your groundwater district so you can share your thoughts on how much groundwater should be left for the future.